Insightful stories about Japanese culture and useful information for travelling in Japan. Sempais answering travel-related questions about Japan. The latest news on products and trends from Japan. Happy Jappy is a Japan travel guide, our aim is to make travelling in Japan easy. Information about Japan in Polish. Information and tips for the traveler in Japan with sections on work, culture and lifestyle. 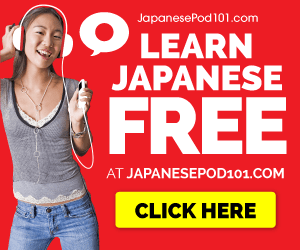 Guide to Japanese culture, society, language and etiquette. Online traveller's guide to Japan.